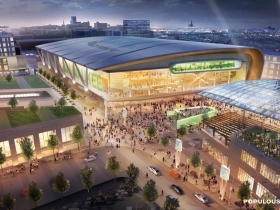 The Milwaukee Bucks today announced the team has retained two local firms – Prism Technical Management and Marketing Services, LLC (“Prism Technical”) and Cross Management Services, Inc. (“Cross Management”) – to assist in meeting ambitious workforce development goals related to the construction of a new downtown arena and ancillary development. 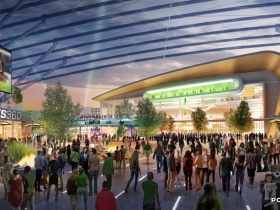 Prism Technical and Cross Management will be charged with developing and managing workforce and supplier diversity initiatives, respectively, for the new Milwaukee Bucks arena and ancillary development. 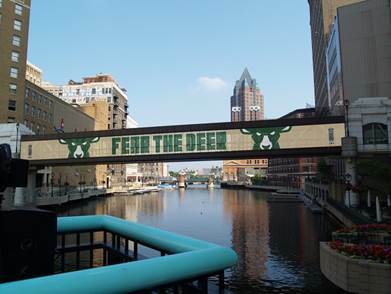 The two firms will collaborate on issues of community outreach and reporting public interest stories and project performance in relation to meeting community benefit goals established by the City of Milwaukee and Milwaukee County. 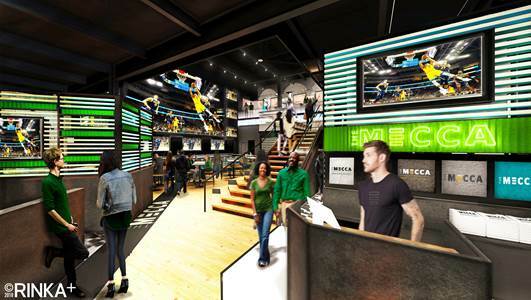 Carla Cross, Chief Executive Officer with Cross Management, and Lafayette Crump, Chief Operating Officer with Prism Technical, will lead the efforts of their respective firms during the development. Both Cross Management and Prism Technical have long histories of successfully engaging minority, women and disadvantaged individuals and businesses on major construction projects across the state, and serving as consultants for government entities, owners and contractors. 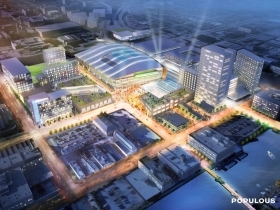 The two firms count the following notable projects in their portfolios: Northwestern Mutual – Tower and Commons, The Moderne, The North End, Froedtert Hospital, Milwaukee Public Schools Neighborhood Schools Initiative, Lambeau Field and Miller Park. 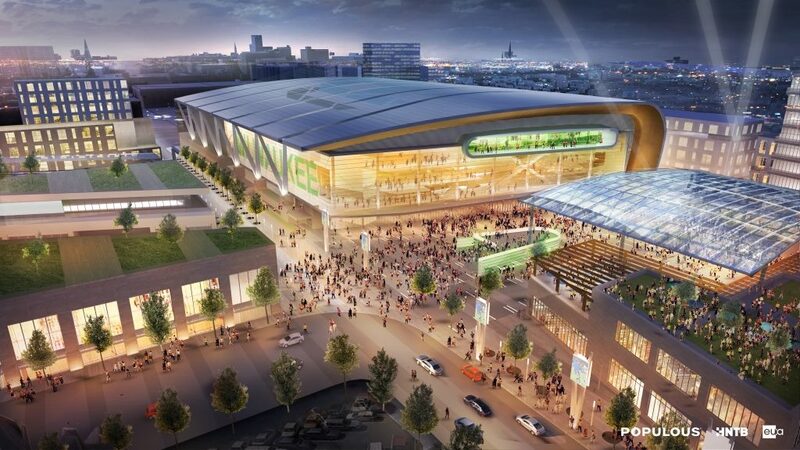 Cross Management and Prism Technical have simultaneously worked on several of the aforementioned projects; however, the Milwaukee Bucks development marks the first time the two firms will work collaboratively for the same entity to achieve or surpass community participation goals.